Pdogg - Baker FL Great and comfy jacket! 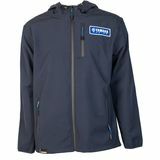 "Stylish and very warm, great water repellent shell, wear it all the time!" 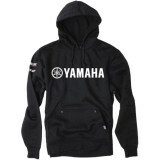 Kalob25 - Whitney, Texas USA Yamaha Rules "I bought this hoping my grandson would like and wear it.....He not only likes it, he very rarely is seen without it.......LOL"